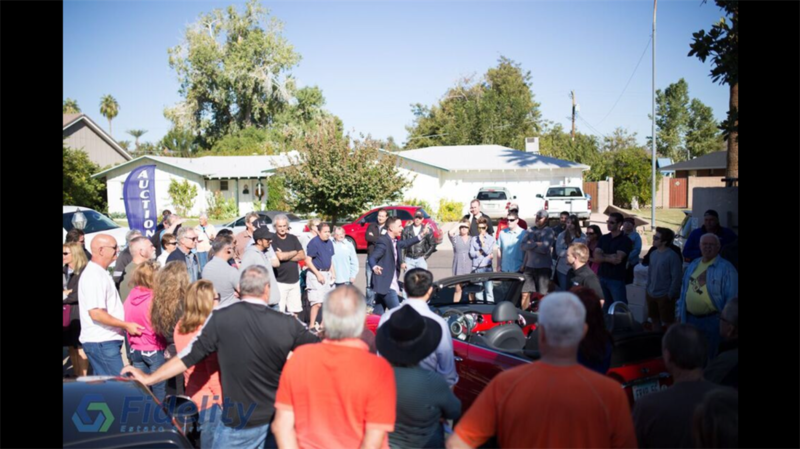 Arizona's Fastest Growing Estate Liquidation Company! 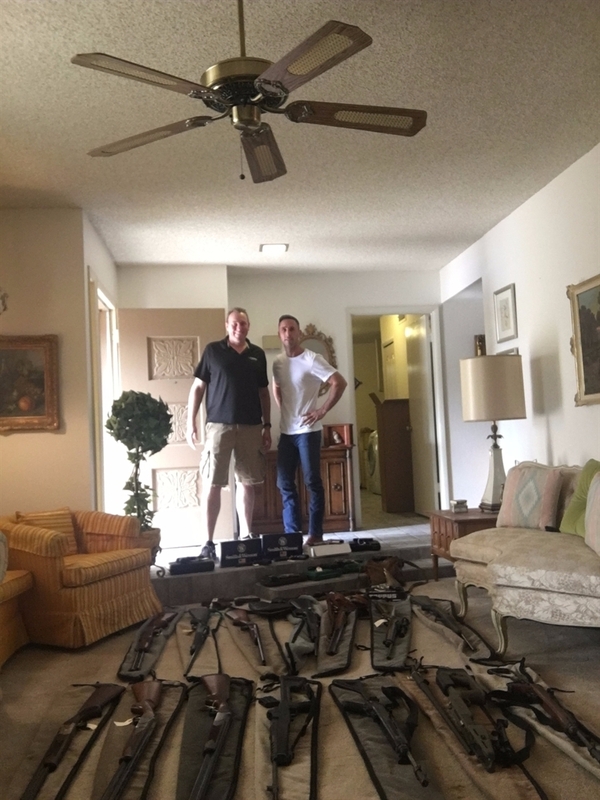 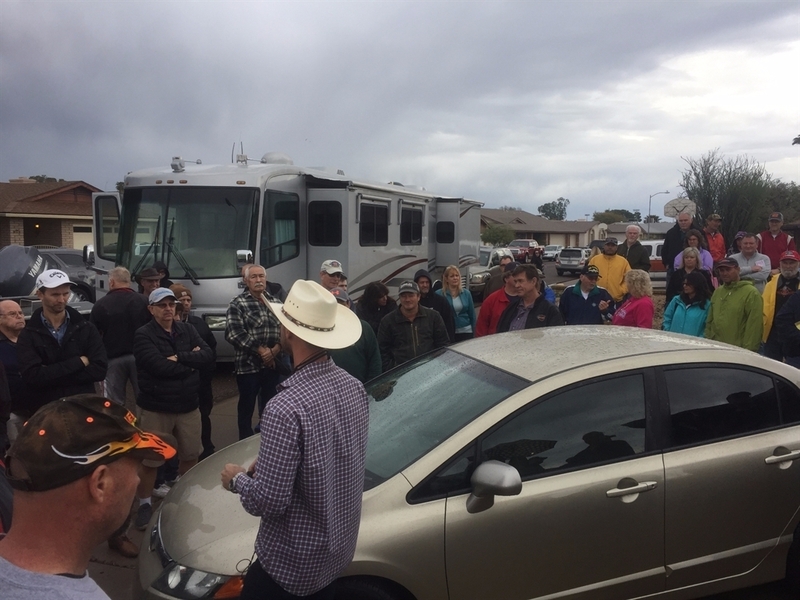 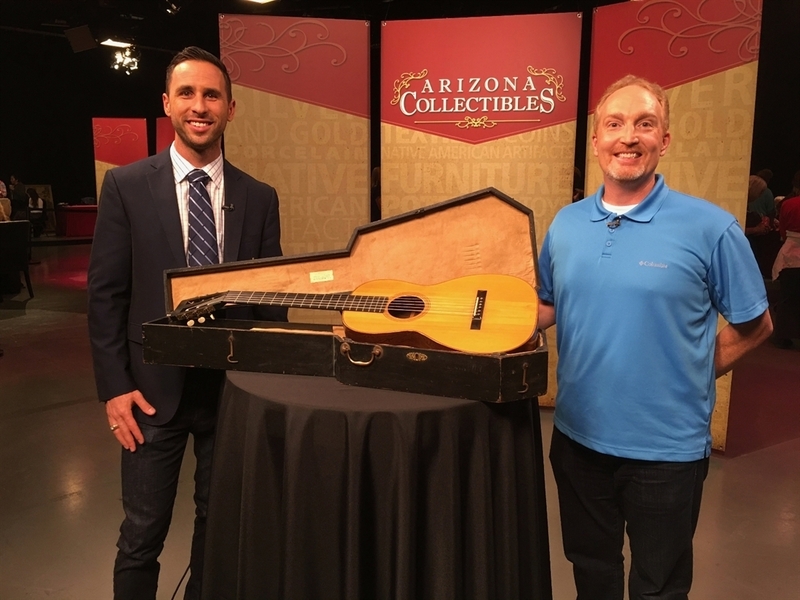 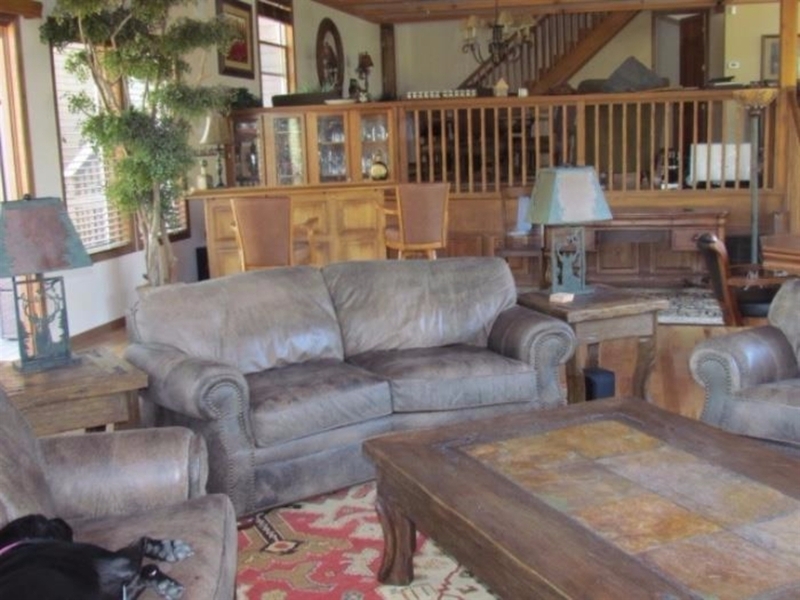 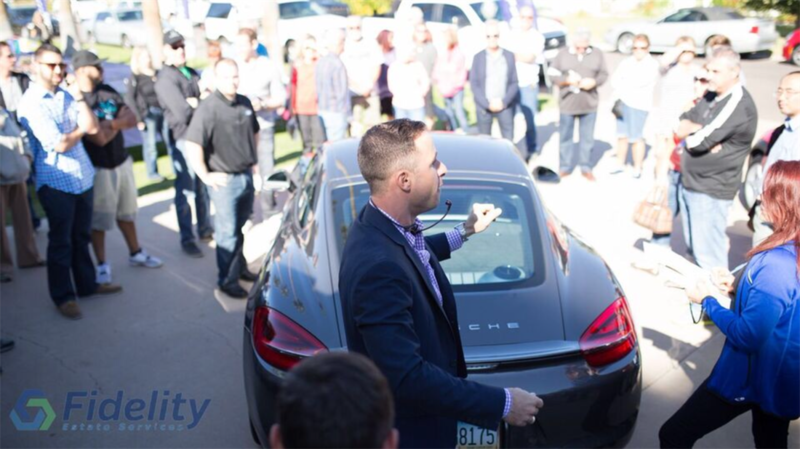 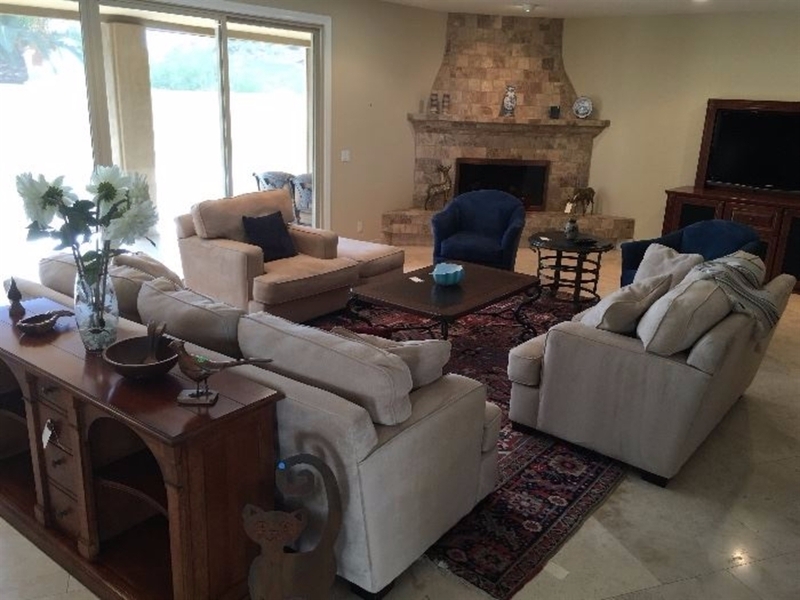 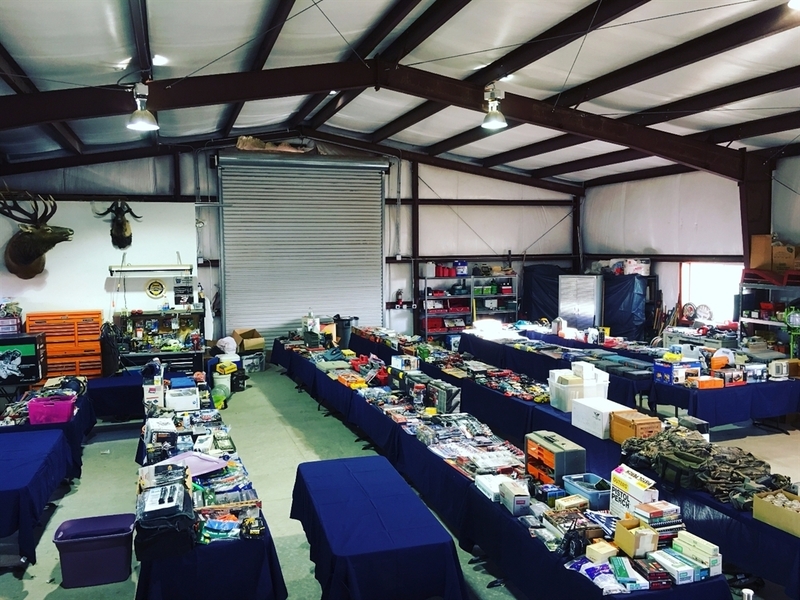 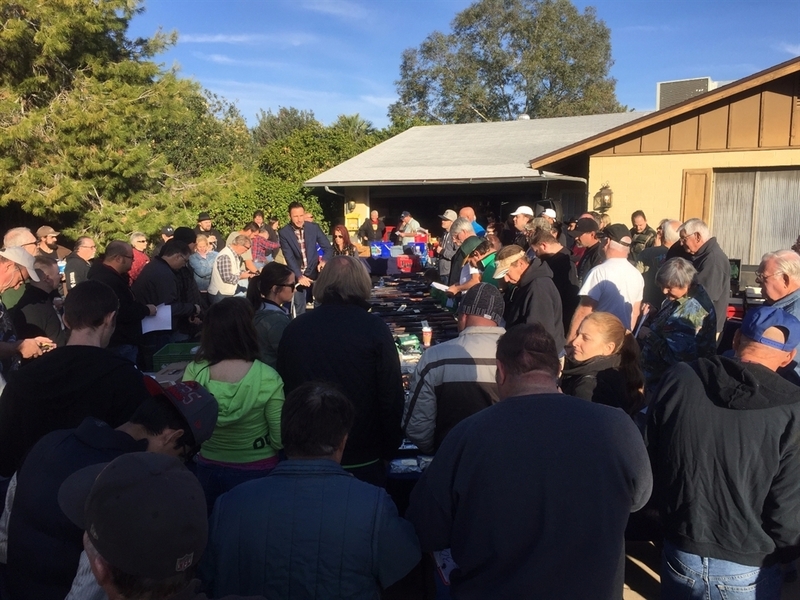 Attend one of our upcoming Estate Auctions or Estate Sales in Arizona and you will see why we are the fastest growing estate liquidation company in the state! 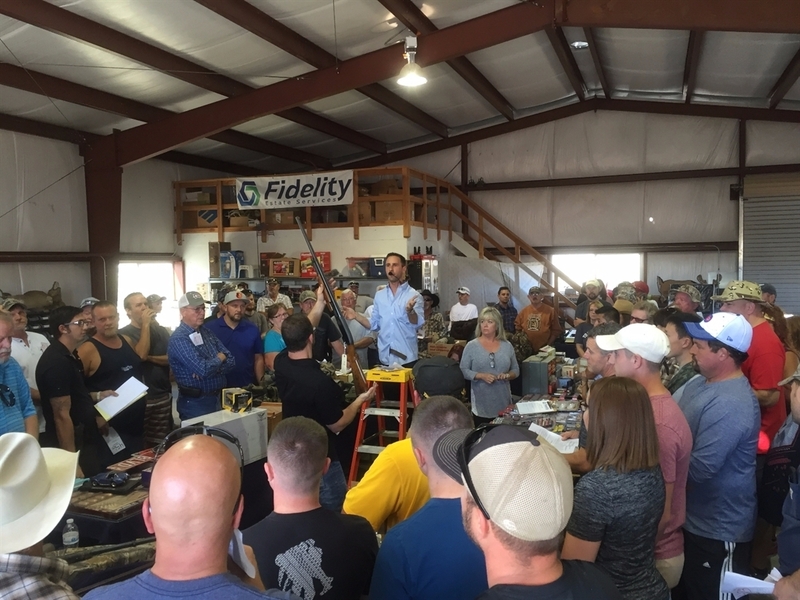 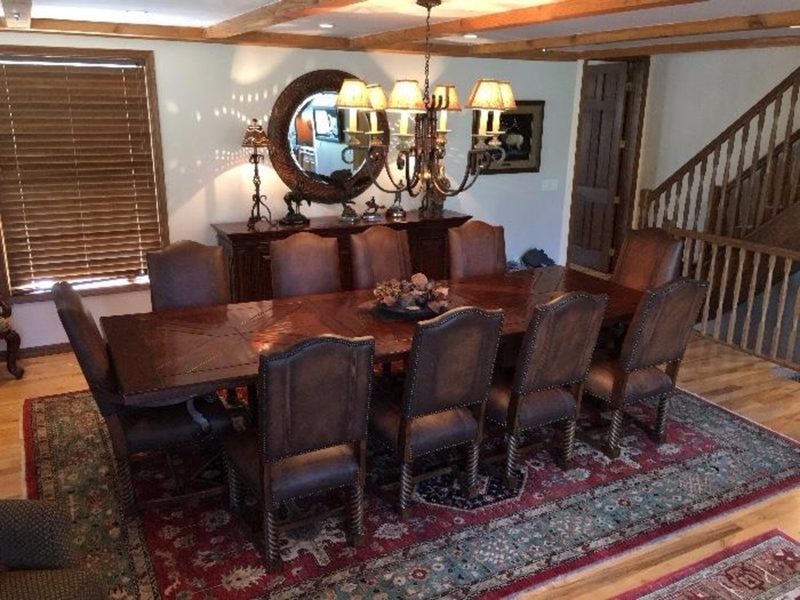 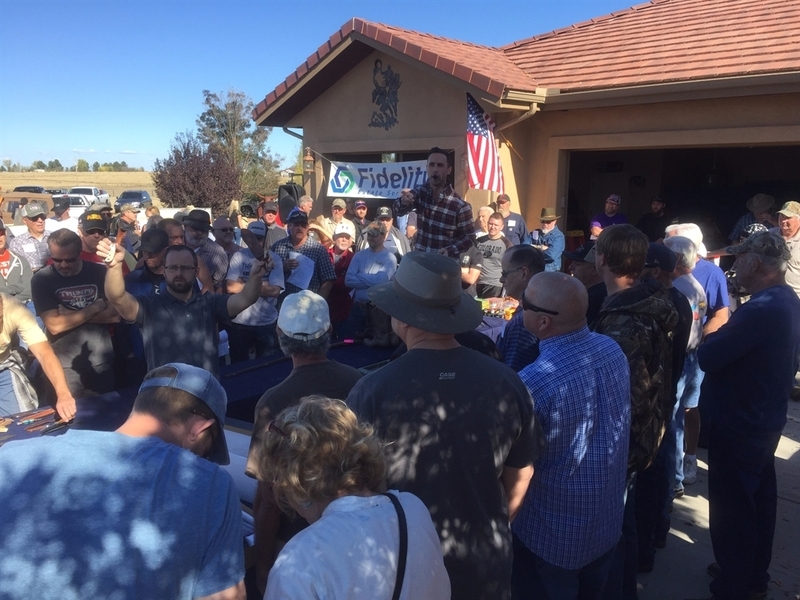 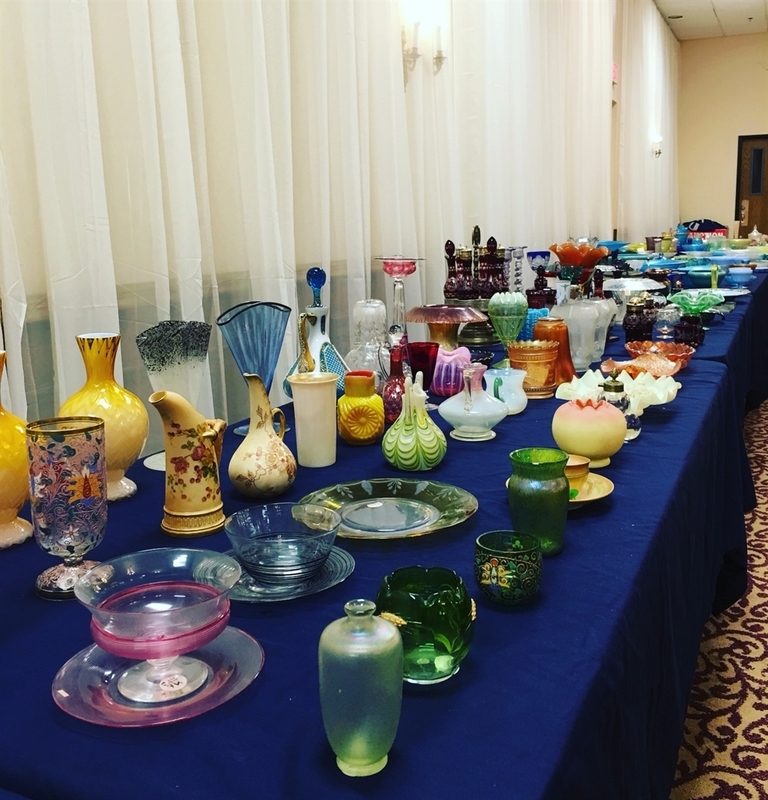 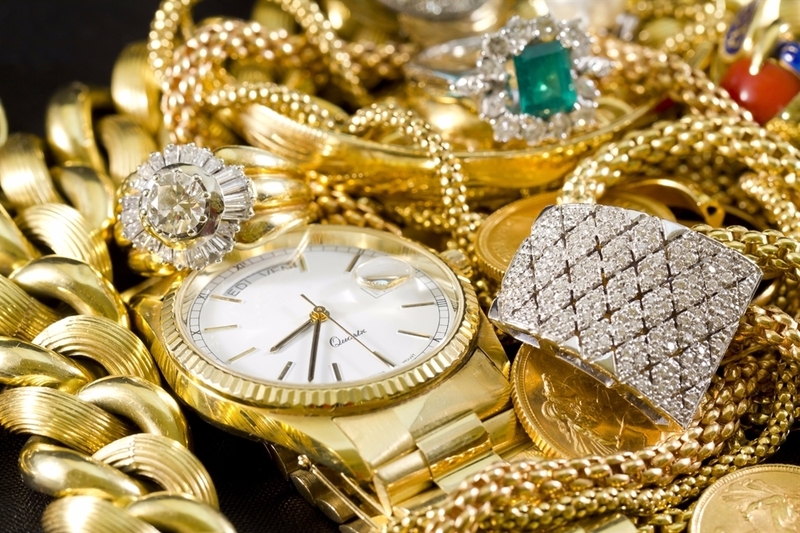 If you enjoy the thrill of a live Estate Auction or the hunt of discovering valuable antiques and collectibles at an Estate Sale, then you must attend one of Fidelity Estate Services upcoming sales! 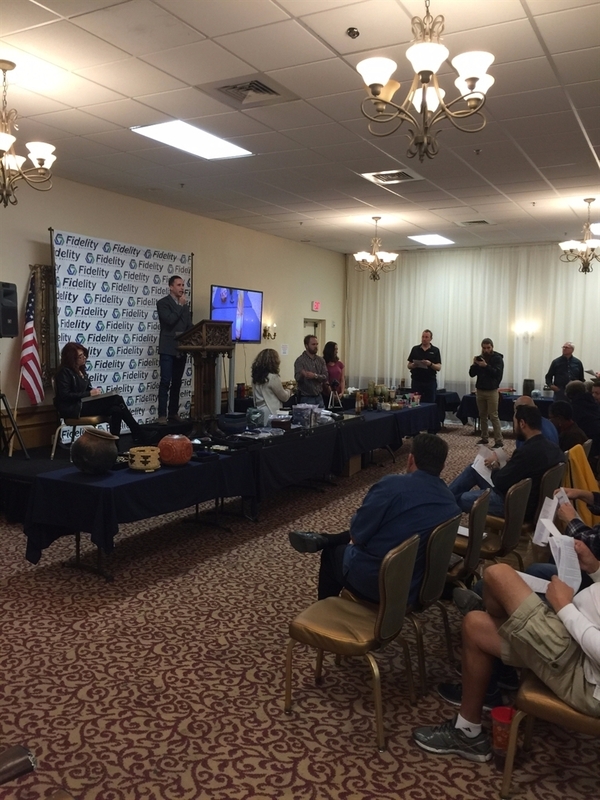 Not only are our good, old-fashioned Live Auctions fun and entertaining, we also pride ourselves on having built a reputation of being fair and honest to our buyers and sellers.